Have you been trying to do everything yourself, and it’s just not working? 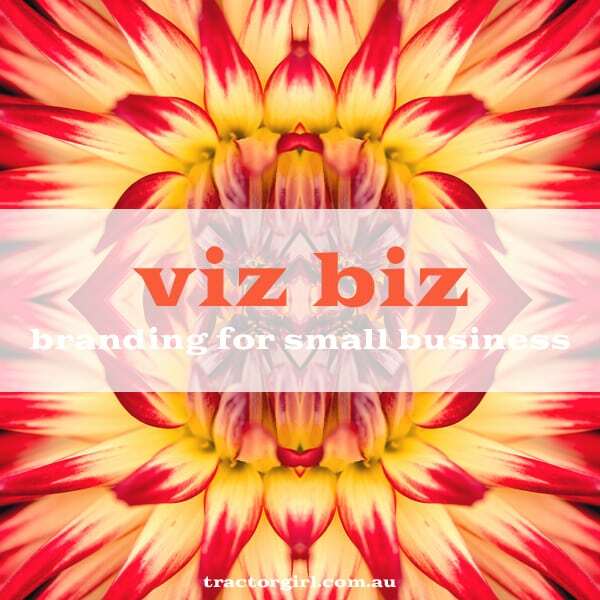 You know you should be branding your biz, but you’re not quite sure where to start? 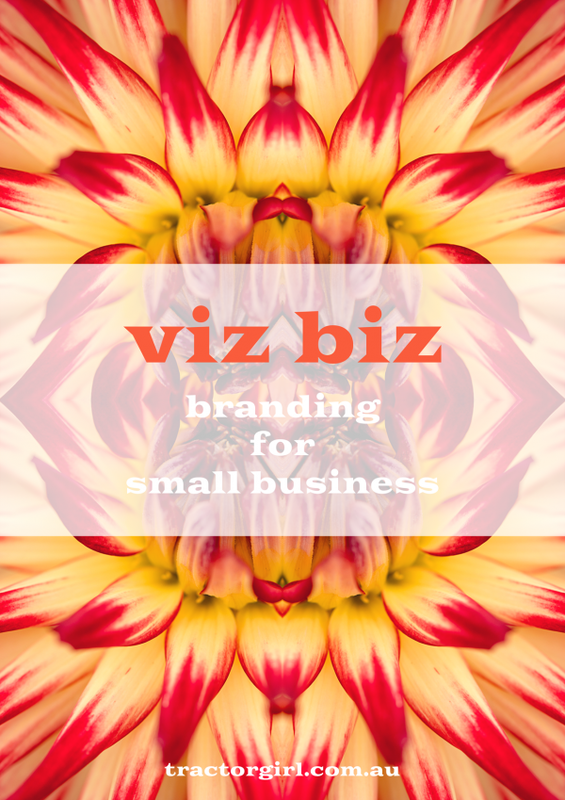 Want 20+ years of design knowledge in a practical, comprehensive, e-book that covers everything you need to know about branding for small business? Viz Biz – Branding for Small Business. You’ve got an online biz. You know it should look better than it does, but you’re not quite sure where to start. You know you’ve got something beautiful to give to the world, but you’re not sure how to convey that in your website/shop banner/business card/product photos. You want to communicate your gifts to the world. You want to be able to deliver a consistent message about who you are and what you do. You want your customer to want you, because you and only you have exactly what it is that they need. I wrote this e-book for you. Especially if you think you’re not a designer. You CAN brand your own business, and make confident design decisions about how it should look, and do it in a way that feels authentic and beautiful. 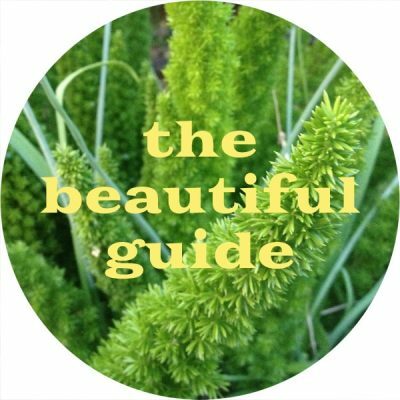 I wrote this e-book so it’s easy to read. I wrote it so it’s easy to do (you just have to bring along your thinking cap). It’s methodical, thought-provoking, and fun, with worksheets to complete for every section. It draws on my knowledge as a qualified teacher, with 20+ years of experience with design. 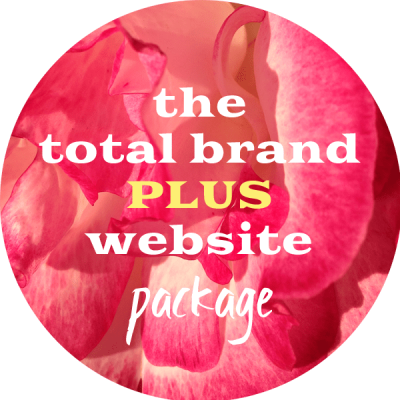 It gives you all the tools you need to build your own brand for your business, and apply everywhere – your online presence, your products, your images, your stationery and packaging, your marketing graphics, and more. Here’s a sneak peek of what’s inside. There are eight chapters and 91 pages of branding knowledge (and yes, that’s a lot). We start with the foundations of your brand, and then work our way through each visual aspect, to see how that fits with your core ideas. There’s lots of examples, so you can see principles in action. And there are plenty of resources throughout, as well as pointers on where to go to find further information if you need it. Here’s what the chapters cover. – Each chapter has its own practical exercises to ensure you get the most out of the information and learn to apply it to your own business. And also sprinkled generously throughout are lots of resources and references that you can use now, and for when you’re ready to grow in the future. and you can get on with doing what you do best. Shannon Bush (Creative Possibility) says this of it: “In true Mentor/Teacher style, Julie’s e-book is informative and thorough”. 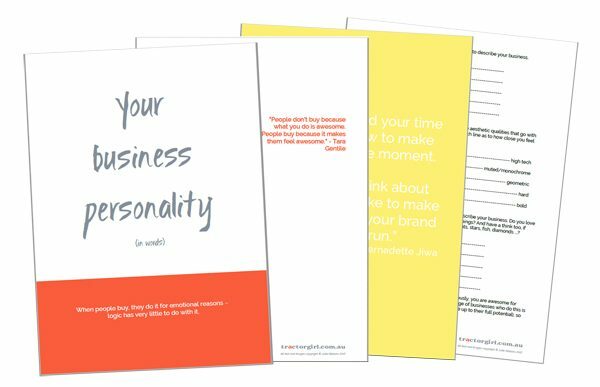 It’s a jam-packed 91 pages of high-quality, specific information to get you targeted on your business. Delivered in PDF format, 6.3MB. Once your payment is received, the link for the download will be shown on your screen, and you’ll also get an email with the download details shortly after. If you’ve made a genuine attempt to work through the whole e-book and you’re still confused about your brand, I’m happy to refund you your money. Because I’m totally adamant that everyone can make their brand much lovelier than it currently is, even if they’re not a designer!